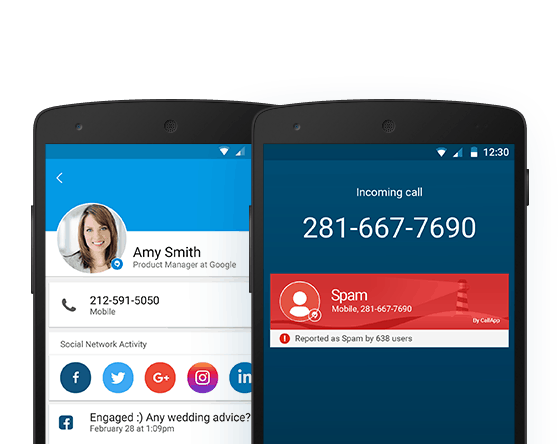 Automatically identify phone calls from spammers, telemarketers, unknown and unwanted numbers. 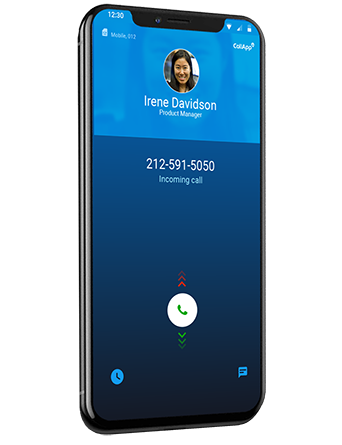 Learn about our Caller ID. Choose a number and add it to your blacklist with a single tap. You will never be bothered again by an unwanted call! 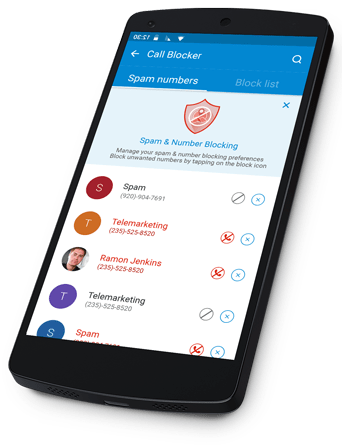 Learn about our Call Blocker app. 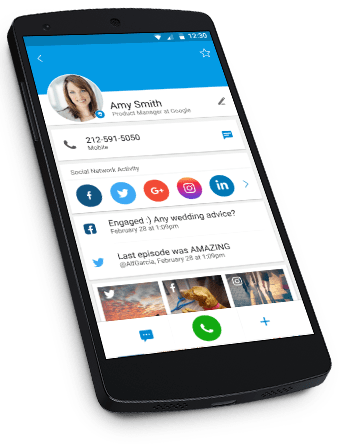 Sync and update your contact list with photos & info from social media networks such as Facebook, LinkedIn, Instagram, Twitter & more. 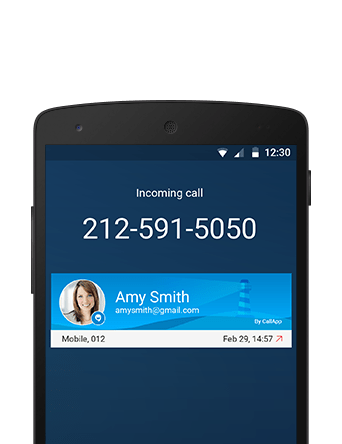 Call & SMS blocker, caller identification, social dialer, phone number search and much more!